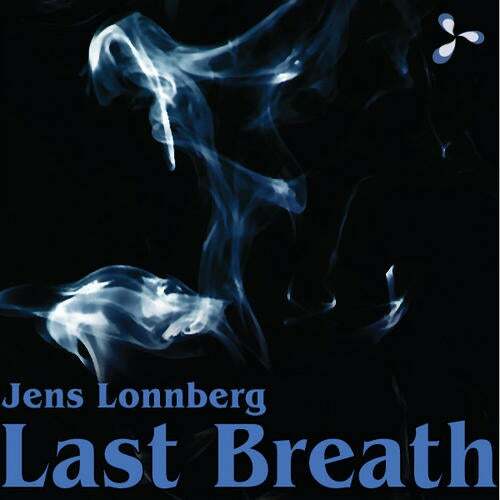 Jens Lonnberg - "Last Breath"
Jens Lonnberg was born in Stockholm and has already released singles on Alter Ego Records as his aka Pamuya. These tracks got support from DJs like Paul van Dyk, Alex M.O.R.P.H. ATB to name a few. The dynamic Swedish producer will probably be one of the hottest upcoming artists this year 2010. His first hit single on Breathemusic is called Last Breath. The Original has a very smooth and clear build up followed by a beautiful break. A really emotional, melodic track with a dreamy mood that brings you memories of summer and sunshine. One could call it a true masterpiece of fresh trance music. On the remix side, Dark Moon, the label owners of Breathemusic and producers of anthems such as Zeitreise or Beautiful People put their hands on Last Breath. Listening to their remix, the typical old Dark Moon-sound comes into your mind. However, these two guys managed it in a perfect way to transform it into a very modern soundscape. This is how melodic trance in 2010 should sound like. The second remixer, Jerome Isma-Ae, is without no doubt one of the hottest names around in the whole electronic dance music scene. From trancelovers to progheads, from housers to electrofreaks they all respect his work. His productions and remixes are hammered by all the big players like Armin van Buuren, Tiesto, Judge Jules or Tom Novy. Jeromes remix is quite trancy regarding his releases so far, but it still brings in some proggy and housy elements. A remix that should rock the dancefloors around the world, not only in trance sets!